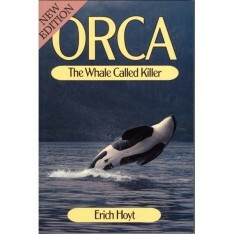 “The essential whale-watching manual” for use by individual operators, communities, tourism departments, conservation groups and researchers. 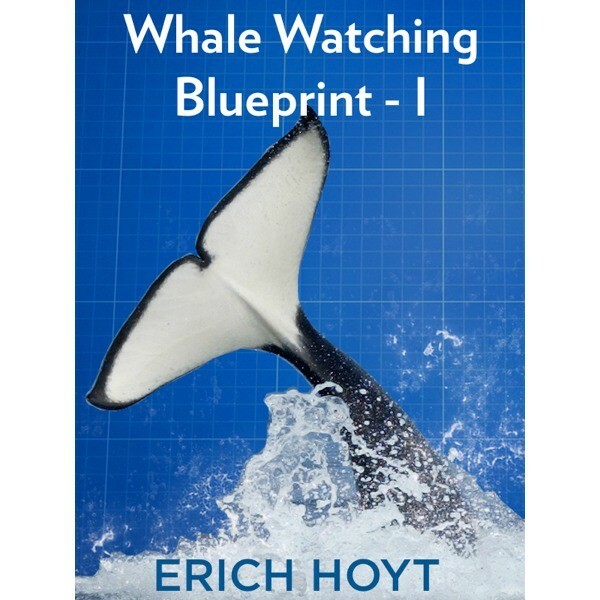 Whale Watching Blueprint – I. 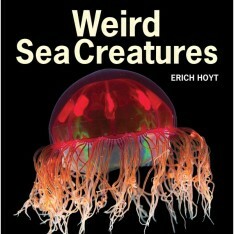 Setting up a marine ecotourism operation (2012) is published by Nature Editions, and available through Erich Hoyt Books. 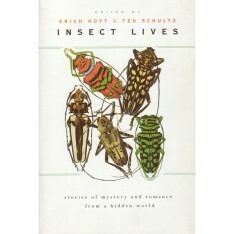 Available in .mobi and .epub versions in a bundled download. 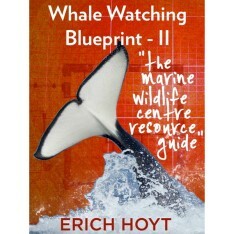 Whale Watching Blueprint I – Setting up a marine ecotourism operation has been completed as the first in a series of marine ecotourism and protected area e-handbooks from Nature Editions. 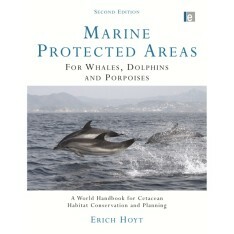 The core of the material for the first blueprint was developed through collaboration with the Humane Society International as part of its program to promote sustainable marine ecotourism as an alternative to dolphin hunting and capture. 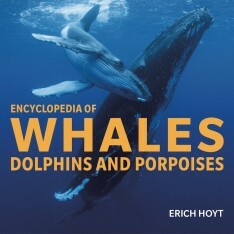 The original blueprint was workshopped and received detailed input from international marine mammal and ecotourism experts as well as operators on the ground in Peru. 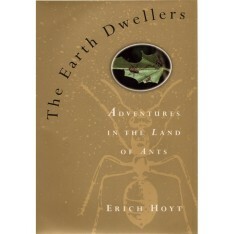 Since the first English and Spanish editions were published in hard copy in 2007, author Erich Hoyt has worked with translators to prepare print editions in Indonesian, French and, most recently in December 2010, in Japanese. 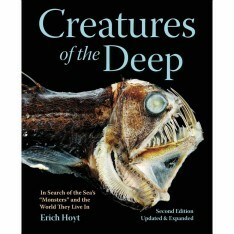 This revised, updated and expanded English edition is the first digital version to be published. 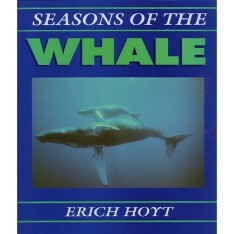 Other titles planned in the series will cover additional aspects of marine ecotourism in depth. 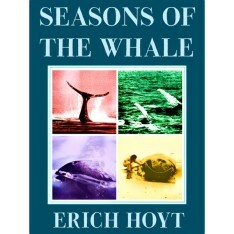 Author Erich Hoyt provides seasoned advice on key aspects of whale watching based on his work with whales and dolphins in more than 50 countries. 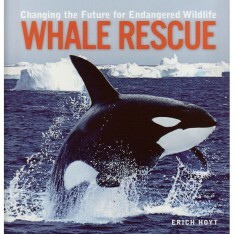 Whale Watching Blueprint I is designed for use by individual operators, communities, tourism departments, conservation groups and researchers, and presents two case studies for successful whale and dolphin watching in Kaikoura, New Zealand and Baja Mexico.